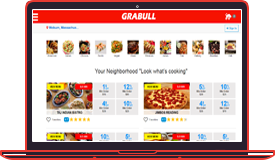 Grabull is for community this portal helps you find food and order online, or takeout from any location you are in. 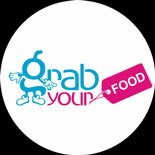 You simply type your address zip code in the Search bar and select type press GRABFOOD. It will populate the list of all restaurants listed around you who deliver or are takeout restaurants. Your pick up your choice of restaurants browse through the restaurant Menu. Select your items & order food Online. 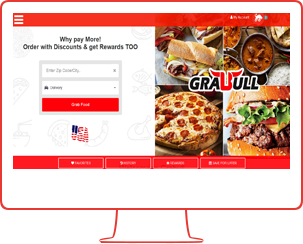 Grabull is a company which is lowest commission company for restaurants so we can provide discount coupons benefits to People direct. We are available 24/7 for support. Once you sign up you will find all best features within your account. 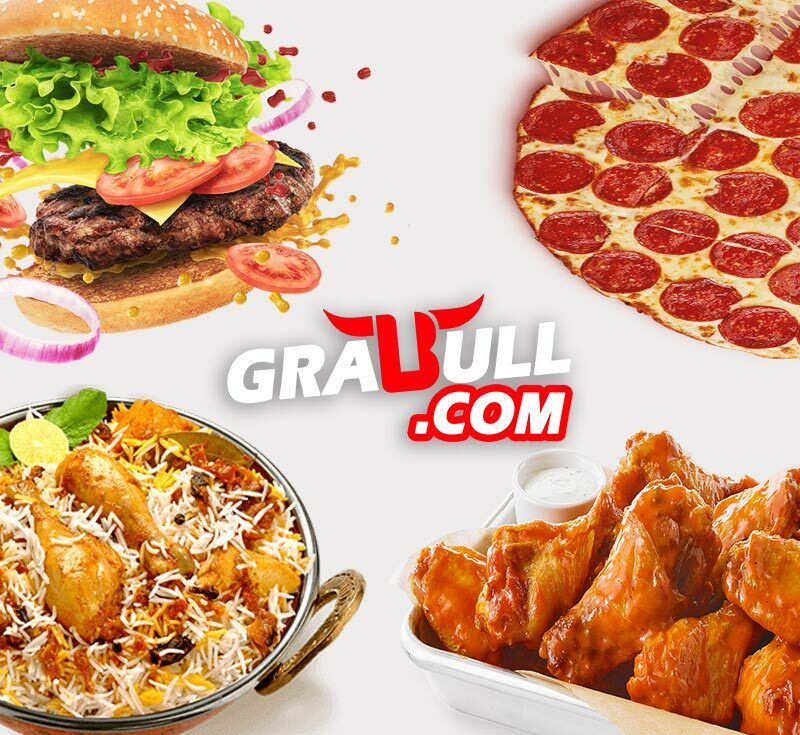 Your also earn rewards every time you order food on Grabull.